According to a report by Pocket-lint, the Palm Pre 2 won’t see a home on any of the major carriers in the UK meaning it’s not going to be possible to get on contract. Orange, Vodaphone, Three and O2 have all responded with a resounding ‘no’ when asked whether or not they had plans to carry the device. It’s not entirely shocking that Orange, Vodaphone and Three took a pass but the fact that O2 decided not to carry the webOS 2.0 device is quite interesting. 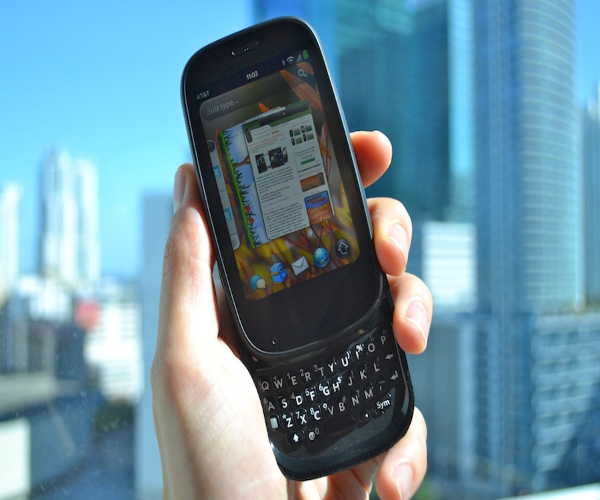 The Palm Pre Two will not be available on O2. We offer a range of the best handsets through our product portfolio and regularly review this to ensure it continues to meet the demands of our customers. We’ve always offered our customers a choice of experiences when they come to buy a new phone and we were excited to add webOS and the Palm Pre to our range. We’re still fans of webOS – the Palm Pre Plus and Palm Pixi Plus are available from us today – but won’t be taking the Palm Pre Two. So, if you were hoping to get your hands on a Palm Pre 2 in the UK, you’re going to have to do it SIM-free, at least for now. That version of the device costs £399 and will now apparently be sold without a carrier. Read next: Facebook Using FB.com Internally? Facebook Mail on Monday?